There are approximately 800 manufacturers in the foodservice equipment, supplies, tabletop, and furniture marketplace. MAFSI is home to 260 of these manufacturer companies who average 5 to 100+ million dollars in gross sales. Fundamental to manufacturers, of course, is to deliver their product to market in the most efficient, cost-effective and thorough method. Eighty percent of the 800 commercial foodservice manufacturers choose to market their products through independent reps, while 20% use a direct sales force model. Our industry's manufacturers have found that hiring MAFSI independent, commission based, sales professionals provide fast, better, stable and predictable results for their companies and outstanding support to their customers. The following 260+ manufacturer/associate members recognize the value of the rep-manufacturer method of going to market and support their decision by becoming a member of MAFSI. They are truly committed to their outsourced field sales force and through membership, they partner with their reps and MAFSI to more effectively market their products to the foodservice industry. 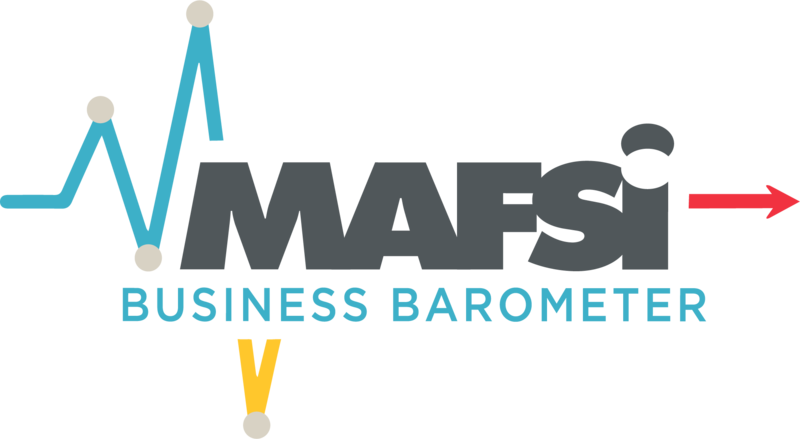 The bottom line is that these manufacturers know that MAFSI offers them the best tools, resources, education, and support to help them better manage, understand and motivate their outsourced field sales force and allows them to gain greater sales results with fewer dollars. 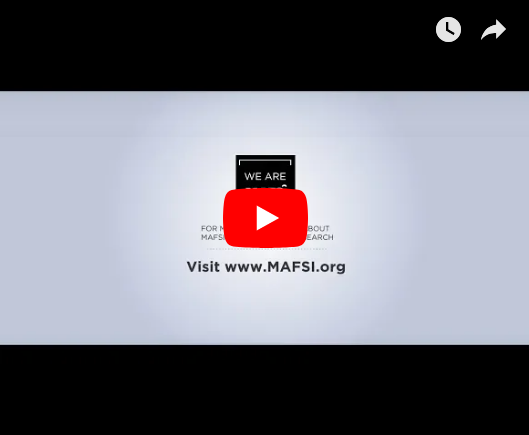 If you are not a manufacturer member of MAFSI, add your name to this list by joining today. APW/Wyott Foodservice Equipment Company, Inc.
Bakers Pride Oven Company, Inc.
Dutchess Bakers' Machinery Co. dba Superior Lidgerwood-Mundy Corp.
EmberGlo, div. Midco International Inc.
Juicernet by Mulligan Associates, Inc.
New Age Industrial Corporation, Inc.
RDT - Refrigeration Design Technologies, Inc.
Tafco - TMP Manufacturing Co.